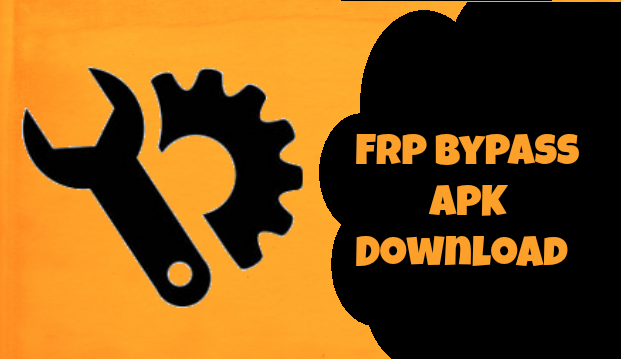 FRP Bypass APK: FRP which means Factory Reset Protection is a new feature added to all the Android mobiles. By using FRP, one can only factory reset their mobile phone with Google login details. This feature is available from Android 5.0 Version. It is one of the best security option added to Android devices. Now a new feature added named FRP Bypass Apk 2019 which means the user can factory reset the mobile phone without Google login details. It is very useful when a user loses or forgot their Google account details. All the Android users can Download FRP Bypass Apk Latest Version from the link here and enjoy its features. All the Android users can reset and unlock their smartphones using Google LogIn credentials. Without that, no user has the access to reset their phone. FRP is the special option added recently to all the Android devices from version 5.0. But this is creating a huge problem for the users. Though it is a security option, it has some drawbacks. If any Android user forgot or lose their Google log in details, then it is difficult to reset their own mobile. In order to overcome this problem, we have now come with a new apk titled FRP Bypass Apk 2019. 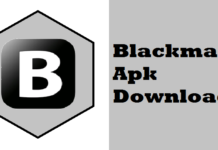 By using this Apk file one can factory reset their mobile phone. Soo all the Android users can check its features and Download FRP Bypass Apk 2018 from the link attached here. For more details stay tuned to our web portal. We have also provided a few more Android App updates on our Website, one can check it out for free. 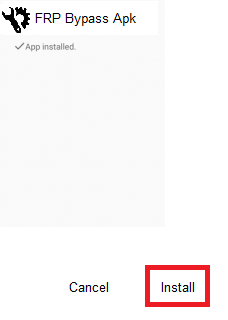 Make note that FRP Bypass Apk is not available on Google Play Store to download. It is an Apk file and user can download FRP Bypass from the link attached to this page. It is safe and easy to download. Its features, Installation guide and more are clearly described. Android users can check it out and can use it on your Smartphone. FRP is a security feature to save the data available on our handset. In any case, if we lost our mobile phone, no one has the access to our data and no one can reset our mobile phone. But it has some problems while using this FRP Feature. In any case, if the user himself or herself loses her Google Account details, then it is very difficult to factory reset their own mobile phone. 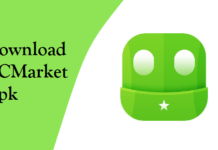 So, in this case, Android user can then use FRP Bypass Apk 2019 Latest Version. It is freely available and easy to access. All the features regarding FRP Bypass Apk are briefly discussed in the below section. Also look on to another article OGYouTube Apk where you can stream movies, videos, and TV Shows. We are here to discuss the installation of FRP Bypass Apk on your Android Devices for 7 and 8 versions. Follow the steps and install it on your smartphone to unlock and reset your Android device. 1. At first, open your mobile phone and in the start menu you will find the Emergency Call button, click on it. 2. Then enter 112 and make a call. 3. Now click on the Bluetooth icon and connect to the Bluetooth call device. 4. Give a long press on your Bluetooth device, it will automatically redirect to Chrome. 5. Then search for Samsung Galaxy Apps and then select calculator option from the drop list. 6. Now install Calculator and open it. 7. Then enter a Calculator Code – (+30012012732+) which is a code for FRP Bypass Apk 2019. 8. After that, it will direct you to DRParser Mode then enter the FRP Bypass code for international phones and US Phones. both have different codes and they are mentioned here. 9. Then select DM+ADB+ACB options available and click on Reboot button. 10. After that download FRP Bypass GSM Flasher For Android 7.0 Version. 11. 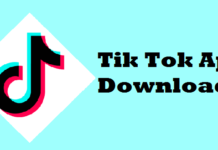 After completion of the download, connect your mobile device to PC. 12. Now extract the downloaded tool on your pc and open it. 13. Then click on ADB Tab and remove FRP. 14. After that restart, your smartphone and your phone will be unlocked. 15. Now enjoy your mobile phone with its features. 1. At first, a user has to download FRP Bypass Apk on your Android device. 2. Then the user will find FRP Lock on the screen. 3. Now connect your device to OTG Cable. 4. Using the cable user can connect to File Manager. 5. 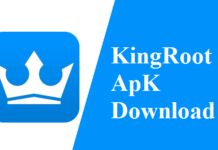 By accessing the file explorer, a user can install FRP Bypass Apk 2019 and open it. 6. It will automatically direct you to Setting Options. 7. Here the user has to select Back Up and Reset option. 8. After that erase all the data and you can again log in to another Google Account. 9. Now Android Users can enjoy their phone using the great tool that is FRP Bypass Apk. Here we have given the complete details of installation and features to unlock and factory resets the mobile phone. Hope this article will surely help in unlocking your Android device. 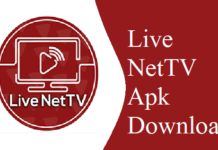 For more updates stay tuned to our web portal apkbooster.com.